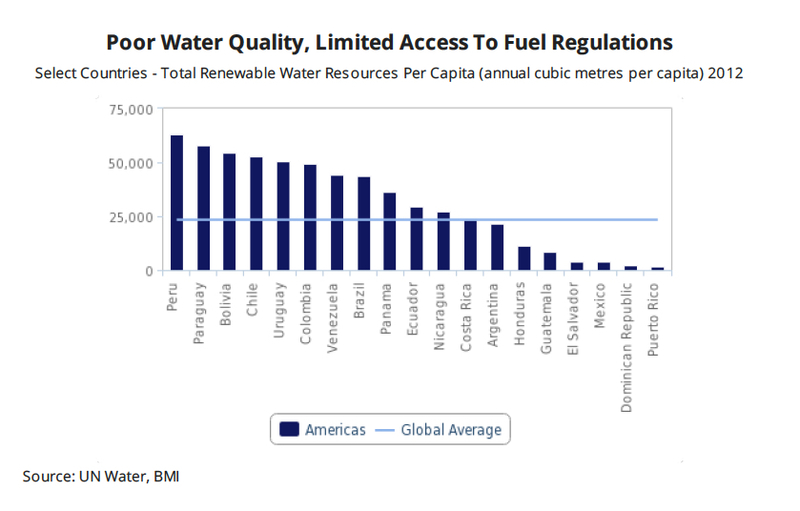 Water supply concerns and pollution in Latin America will drive increasingly strict environmental regulations in the region over the coming years, which in turn will also make miners’ life more difficult, a report by BMI Research shows. According to the analysts, in addition to raising costs for mining companies and delaying certain projects, the focus on the amount of water used by the extraction industry will heightened social pressure on firms operating in the area. 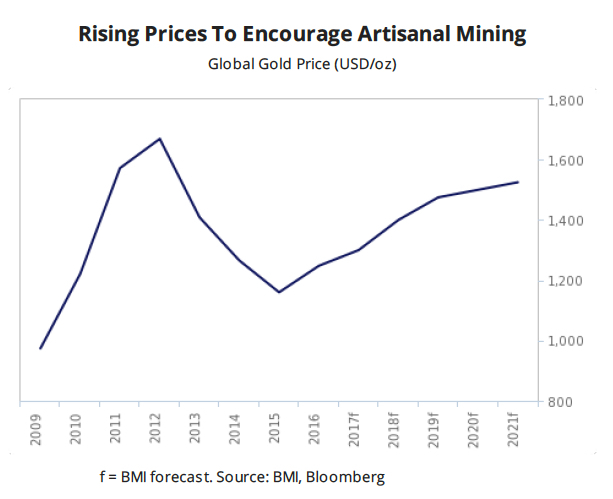 A recent example of this trend is what happened in El Salvador, which last month passed a law that bans all mining for gold and other metals in the country, in an effort to protect its environment, particularly its water streams. BMI expects the usage and treatment of water in the mining industry to come under increasing scrutiny in Latin America, as droughts or arid environments in key regions heighten tension between miners and local communities and previous incidents lead to additional regulations. 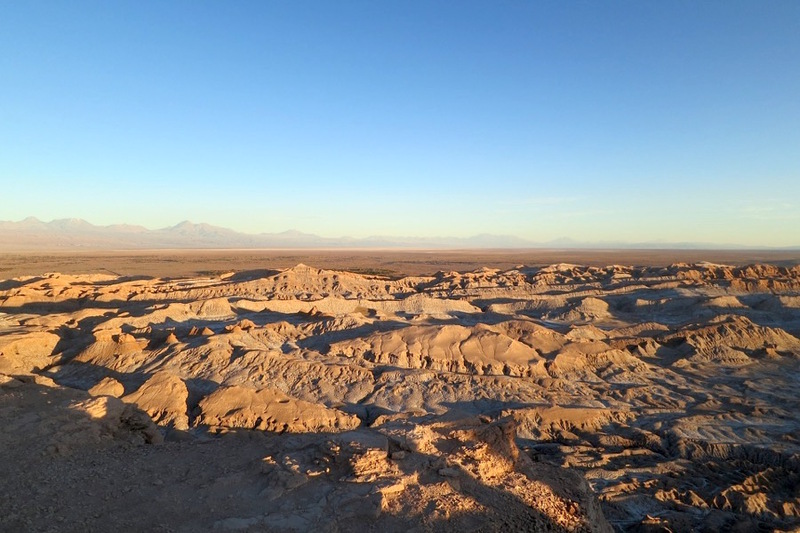 In Chile, the environmental regulatory body (SMA) has been more aggressively pursuing and fining water mismanagement in the mining sector, levelling charges against Antofagasta Minerals' Los Pelambres copper mine and effectively suspending Kinross Gold's Maricunga gold mine in 2016. In Argentina, Barrick Gold paid a $9.8mn fine for a cyanide spill at the Veladero gold mine in 2016, agreeing to increase water monitoring at the operation in res ponse. In March, a provincial government suspended operations at the mine due to a pipeline issue and, in April, Barrick announced the sale of a 50% stake in the Veladero mine to Chinese firm Shangdong Gold Group for $9.6mn. In Brazil, following the 2015 tailings dam burst at the Samarco iron ore mine which killed nearly 20 people and polluted hundreds of miles of rivers, parent firms Vale and BHP Billiton face a $50bn lawsuit for damages. In March, a Brazilian judge suspended the lawsuit as the firms negotiate with prosecutors. Tighter regulations will come at a time when illegal gold mining is once again picking up in the region on the back improving prices for the yellow metal. Generally, these kinds of miners not only don’t abide by environmental regulations, but also use mercury to isolate small amounts of gold, polluting rivers and streams and eventually impacting the health of local communities. “When the negative externalities of gold mining, namely mercury and cyanide exposure to water sources, are left unaddressed, public opinion on all mining activity can motivate extreme legislation,” BMI concludes.